The best part about the Christmas season is the color. People decorate with Christmas lights, their Christmas tree, and their homes. Cities decorate their lamp posts. 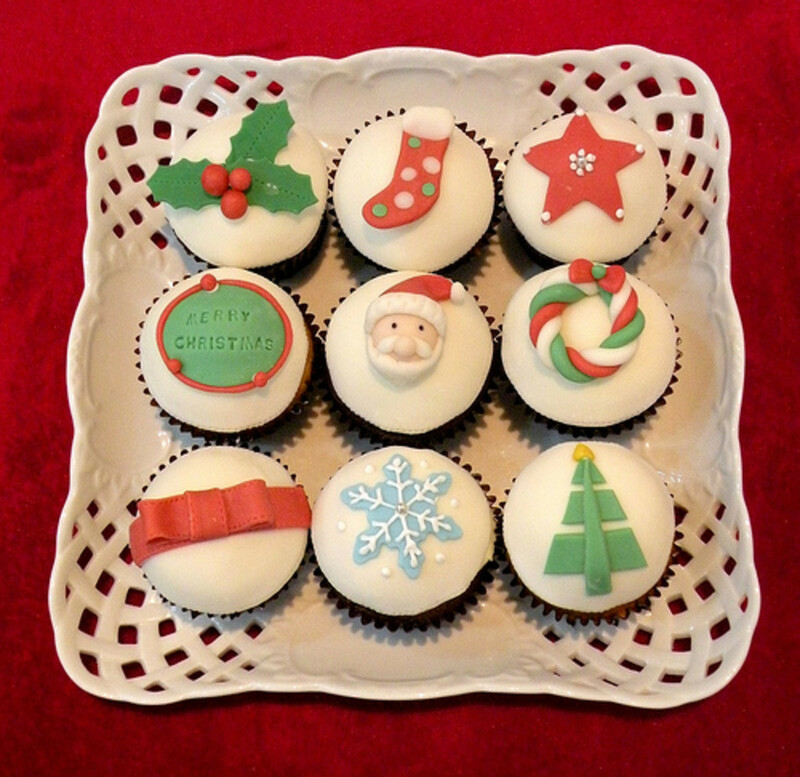 For cupcake lovers, it is a time to decorate cupcakes in the theme of winter and Christmas. 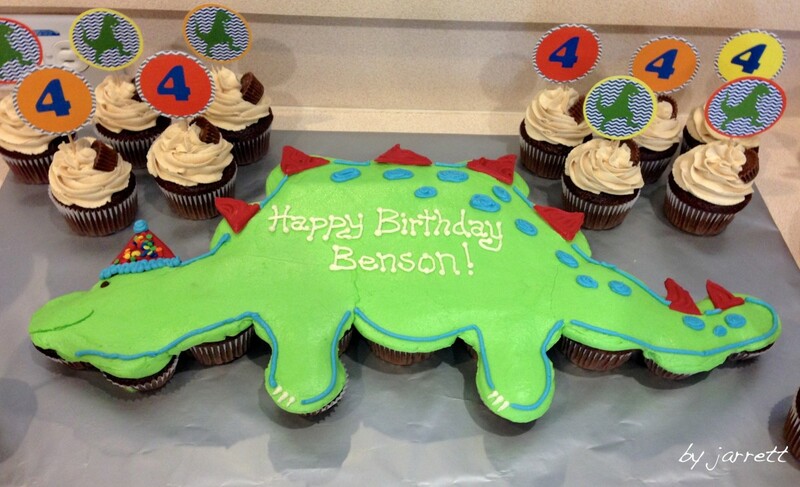 These are great cupcakes for children. 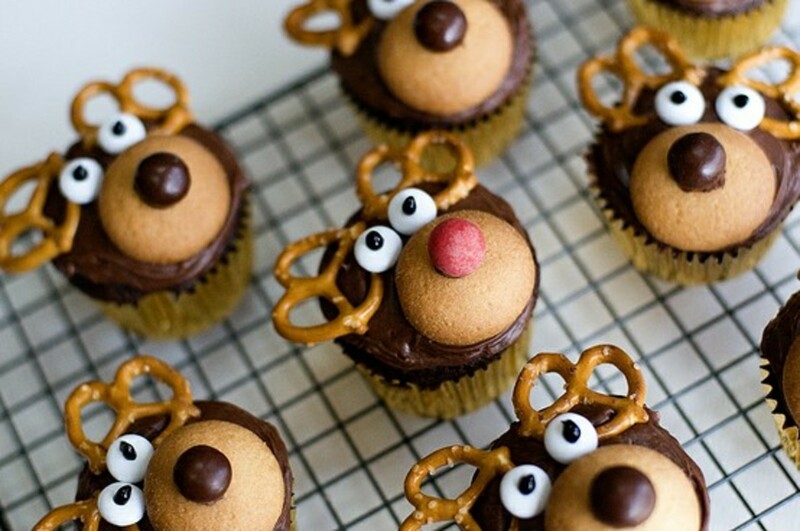 I have found that a lot of very cute cupcakes are construction mostly of a large quantity of frosting or fondants. 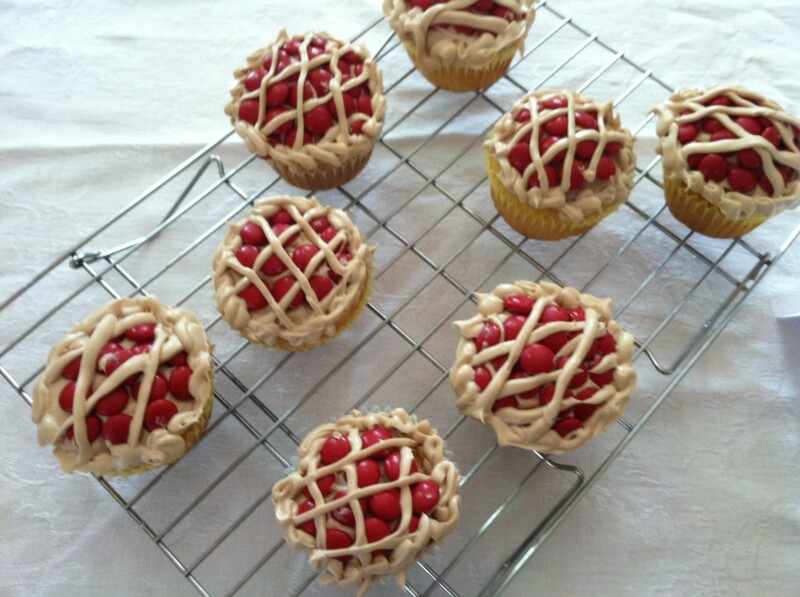 Some may prefer this, but I prefer decorated cupcakes with other ingredients that a child might enjoy. 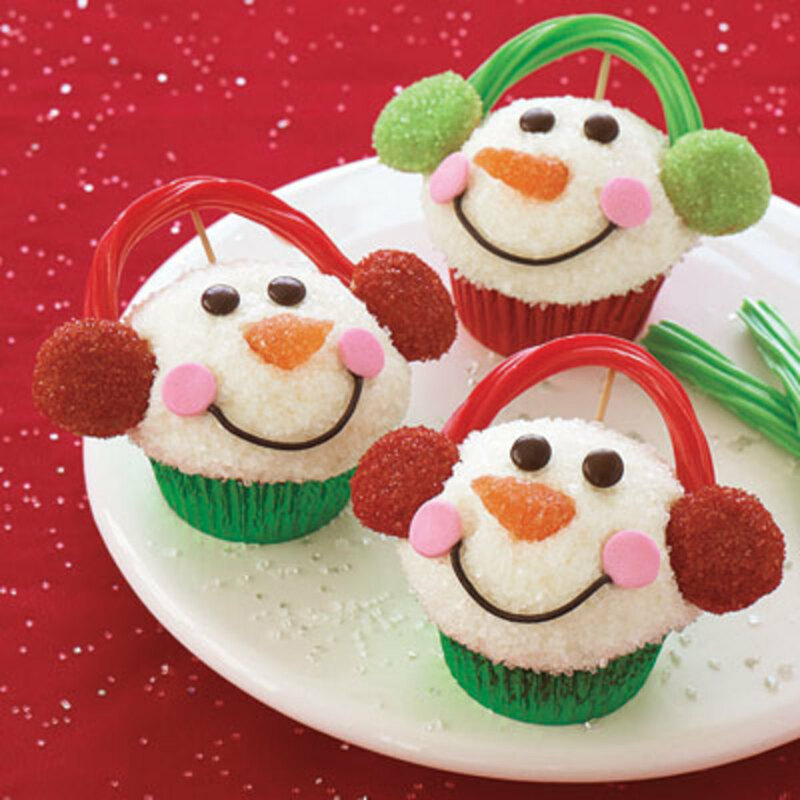 These cute Christmas cupcakes have additional elements such as licorice twists, vanilla wafers, M & Ms, orange slices, large sprinkles and a bit of chocolate frosting. I would even modify this recipe with large gumdrops instead of the sugar-coated vanilla wafers. 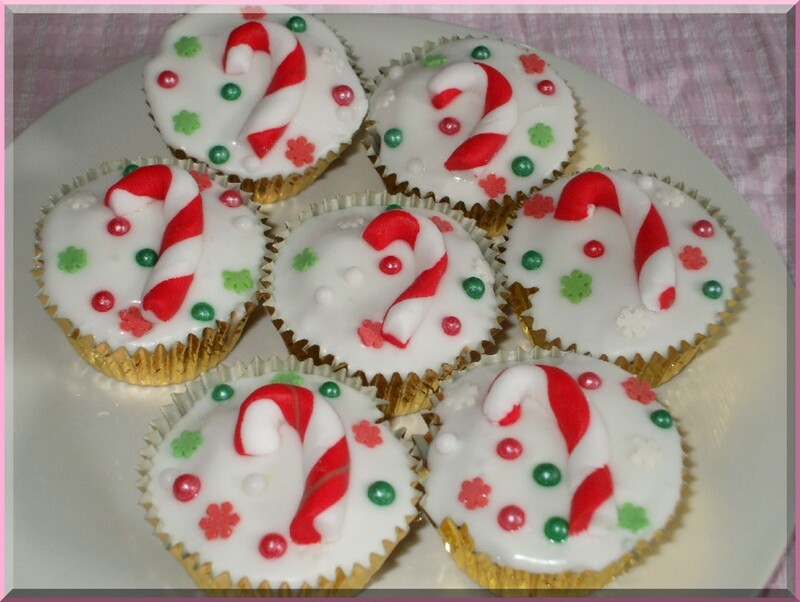 Although the decoration for these cupcakes seems so simple, the cupcakes are truly festive for Christmas and other winter holidays. 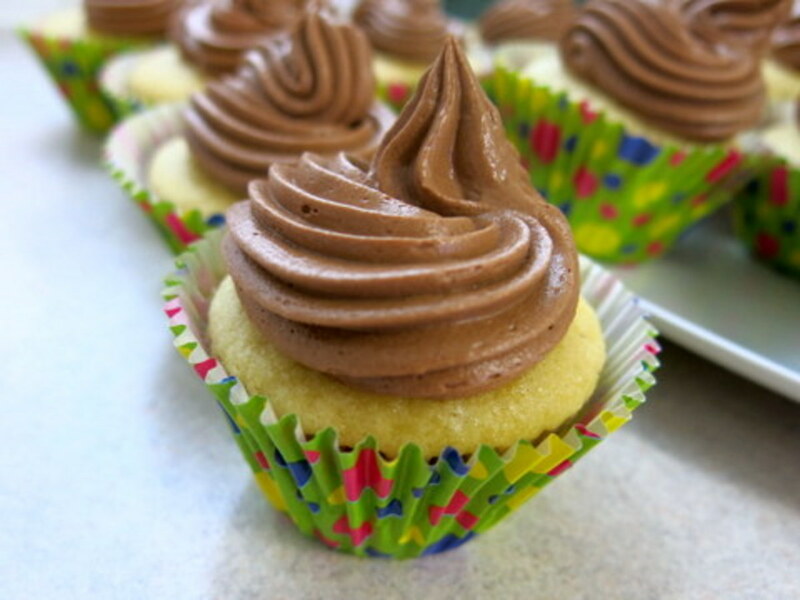 The recipe is shows you how to make the cupcakes and frosting from scratch. Bearylicious Cakes is located in Australia. The penguin from Kuki Cupcake is so cute. As you can tell, if you treat fondant like clay, the possibilities for decorating are limitless. What is so cute about the penguin above is that it is standing on a tree, reminding me of all of those movies with surfing penguins. As you can see, some of these cupcake decorations are quite simple while others are a bit more complicated. If you have either miniature cookie cutters in the shape of leaves and snowflakes, that's half the effort. 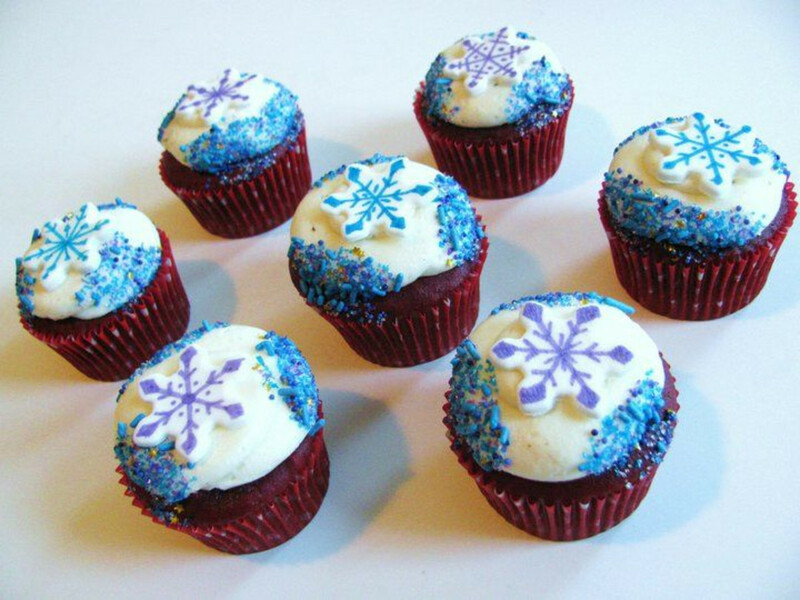 The decorating with colored jimmies and white icing is not so hard and voila, you have snowflakes. The holly leaves as you see is from leaf cutters and the berries are just red fondants. 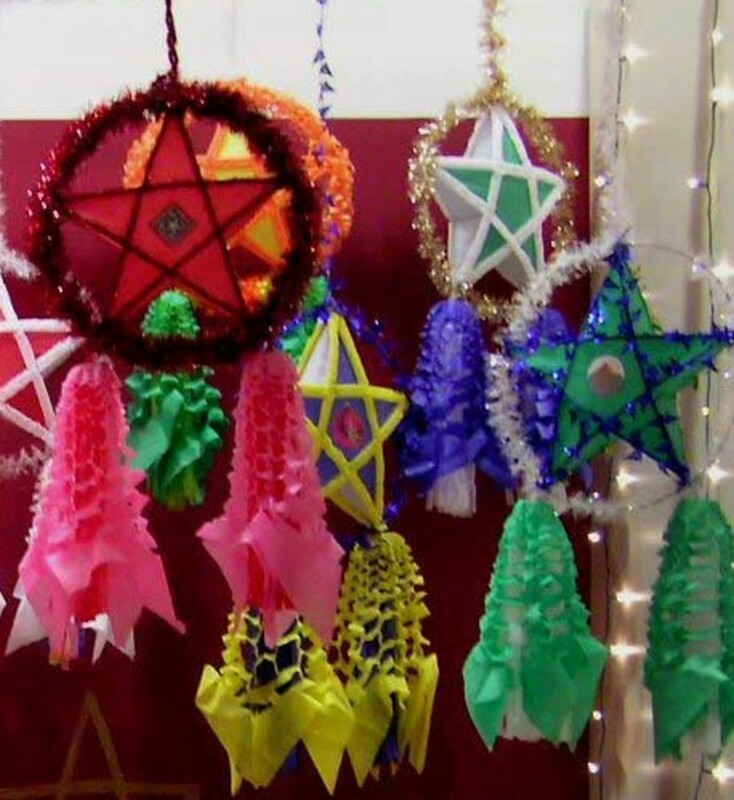 The tri-colored wreaths are merely three elongated fondants twisted together. And it would not be too difficult to deconstruct the Santa. 3. Next, add pretzels for the antlers, a Nilla Wafer for the face, white M&Ms for the eyes, black icing for the eyeballs, and brown and red candies for the nose (in this picture, peanut butter M&Ms and Cadbury chocolate balls). 1. 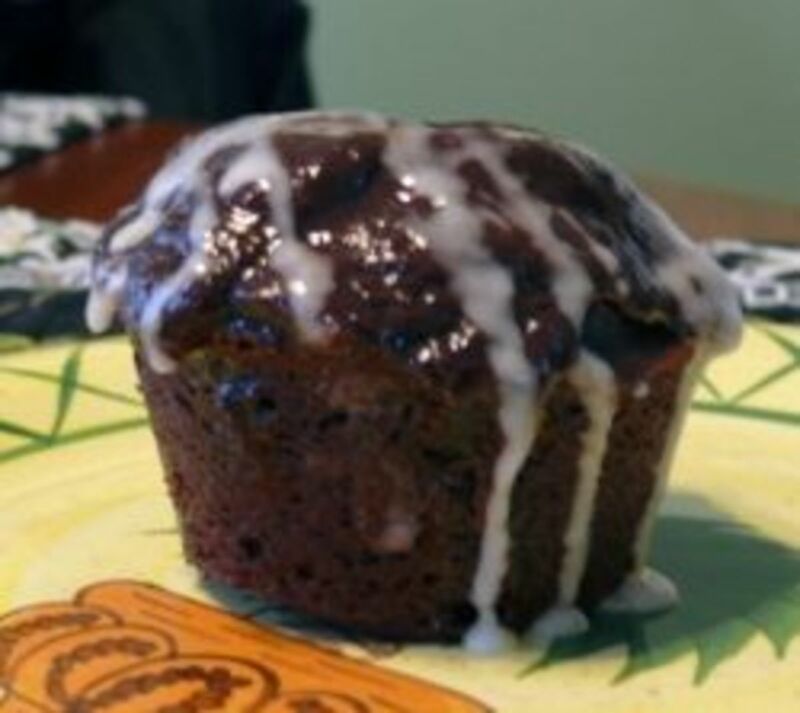 Start with a red velvet cupcake recipe like Paula Deen's. 2. Add both a chocolate and vanilla frostings. 3. Dips the sides with colorful sprinkles. 4. 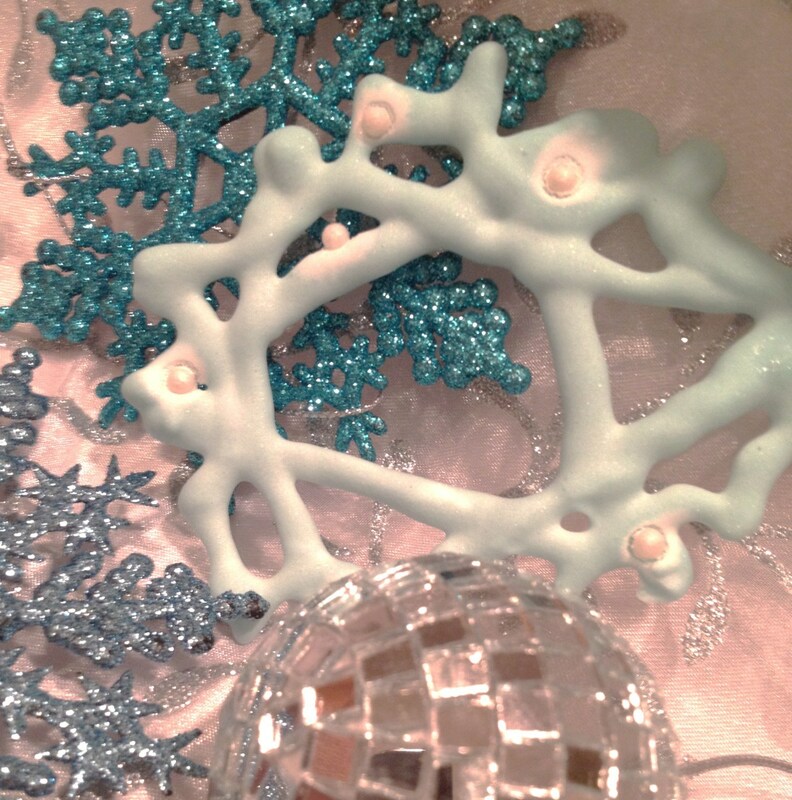 Add fondant snowflakes using snowflake cookie cutters. 5. Squirt white icing to decorate the snowflakes and then dip them into colored sugar. 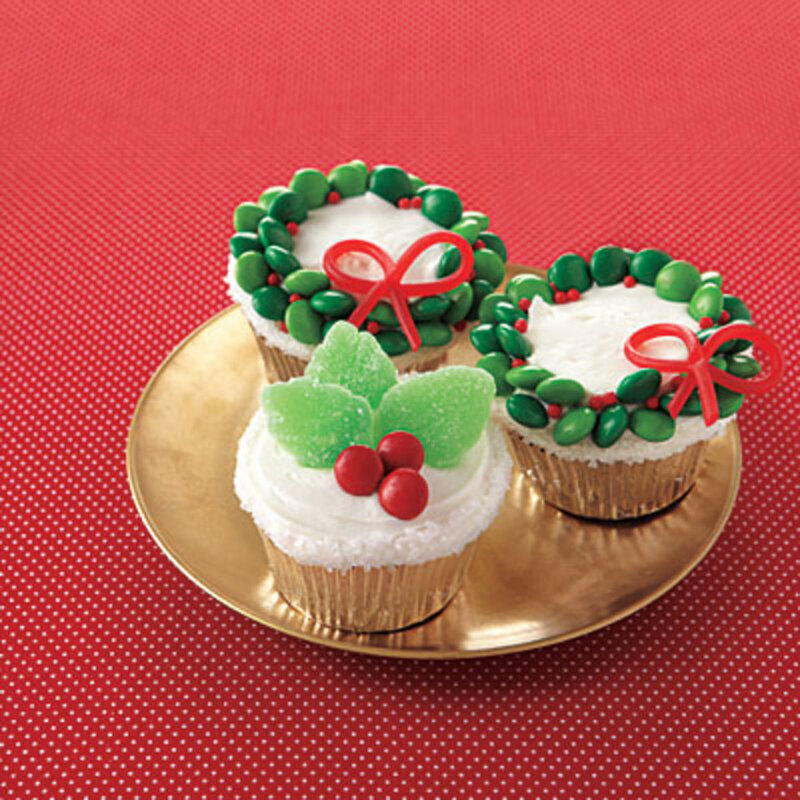 I am not a fan of dipping a completely frosted cupcake into sugar but these Christmas ornament cupcakes are indeed pretty cute. Again, you can decorate with various colored sugar. 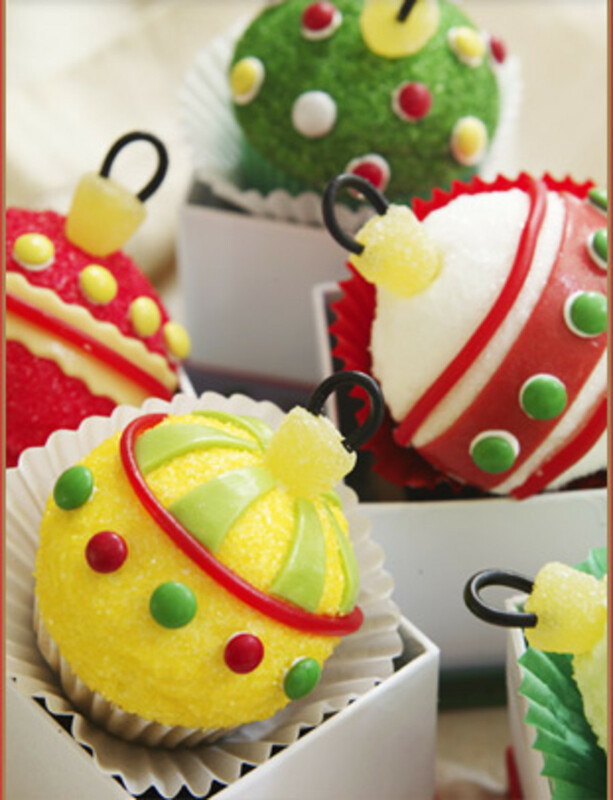 The only tricky part is to use a gumdrop and add a small licorice to simulate the part where the ornaments hang and use a pretzel to keep the gumdrop on the side of the cupcake so that the entire top of the cupcake can simulate a round ornament. Are You Planning A Christmas Party? 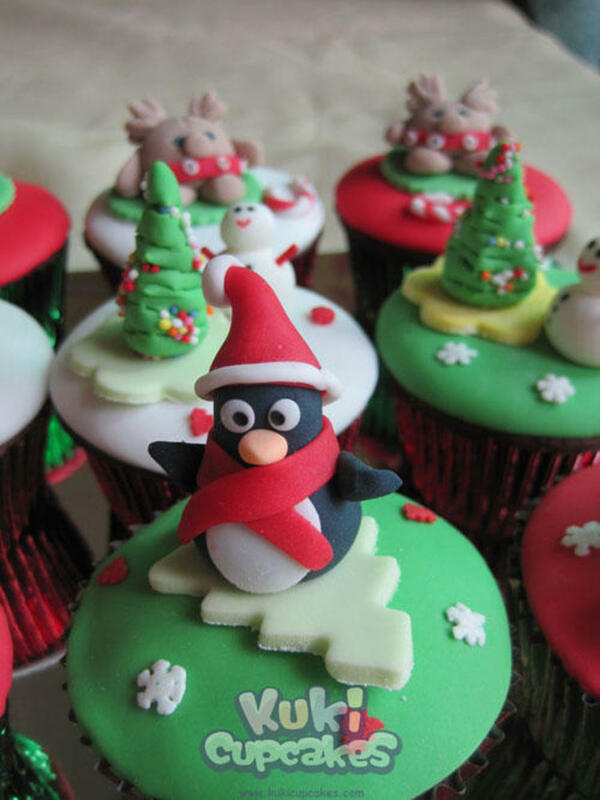 If you are having a Christmas party, you may not have the time to decorate each individual cupcake, unless you are just serving cupcakes. The Cupcake Cake is a simple solution, and you will save a lot of time. Here is a photo from M & M's Brightideas.com. I think the decoration is self explanatory. You need vanilla frosting and holiday color M & M's. Thanks, Carriethomson, for your comments. I am so glad that you like them. Hi formosangirl! what a great topic!! all the cup cakes are amazing! i like the reindeer the best!! looks all chocolaty and yummy!! Thanks, Angela Jager. 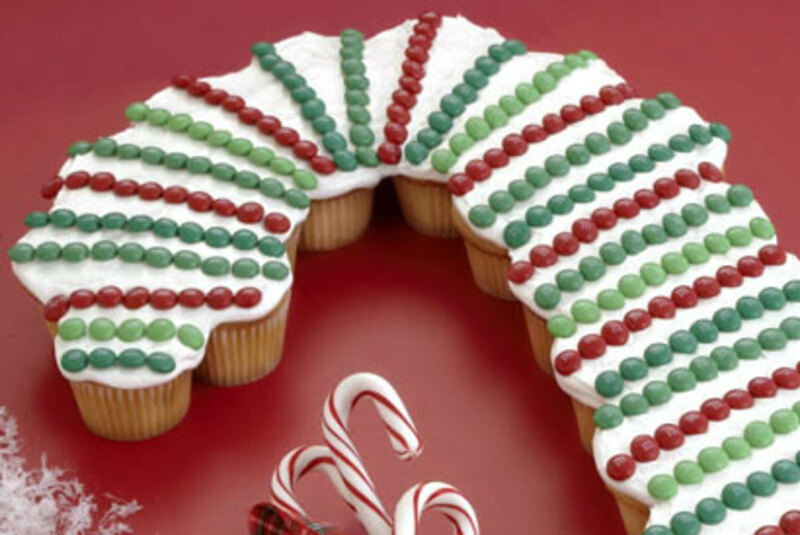 Sometimes it takes a little bit of inspiration to make a holiday creation. 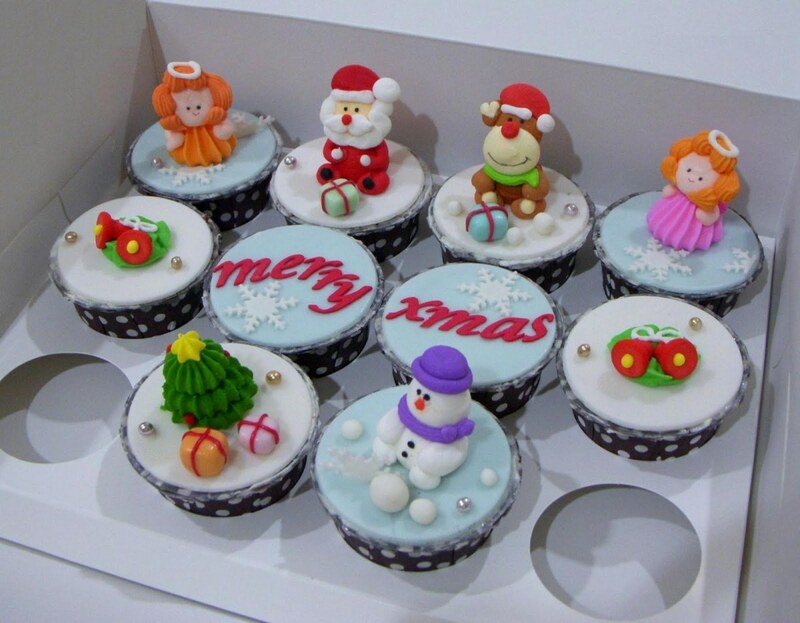 i love the cute Christmas cupcakes. i will have to try them. Thanks. Hope you all enjoy this holiday hub. Thanks, Thewahm, for your review and comment. As a cupcake lover- I LOVE this hub! These are beautiful cupcakes! Thanks, North Wind. I am so glad they might inspire you to decorate for the holidays on cupcakes. These look great and some of them look easy to pull off! I will have to try these! Thanks for commenting, kikalina. I am not good with making clay figures, but I think fondant can be fun. 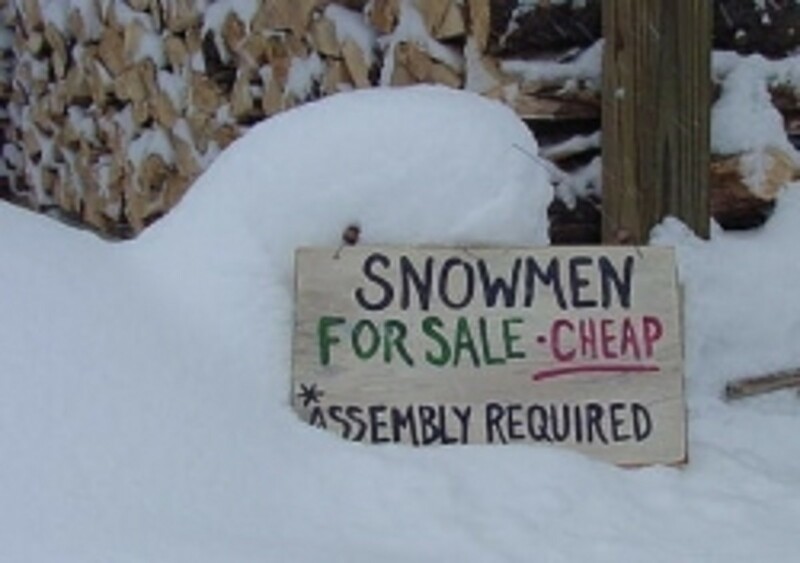 I am willing to start with one that looks easiest. Thanks, Cheatlierepeat. I am glad this hub inspired you to bake for your son's class. what pretty cakes. I wish I had the patience for them. voted up.